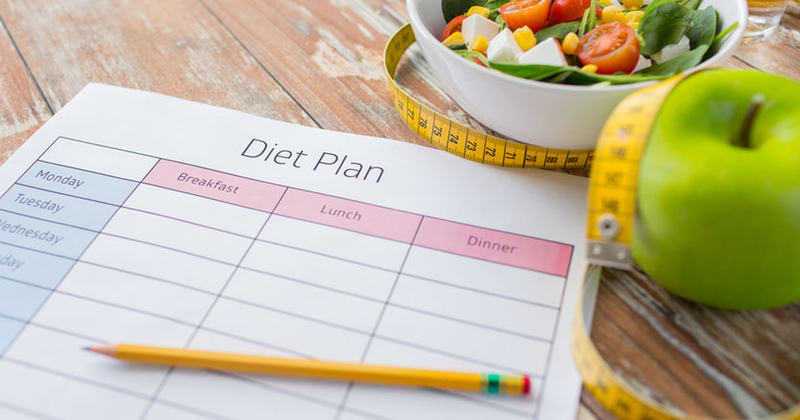 A fad diet is a type of diet very popular for weight loss. 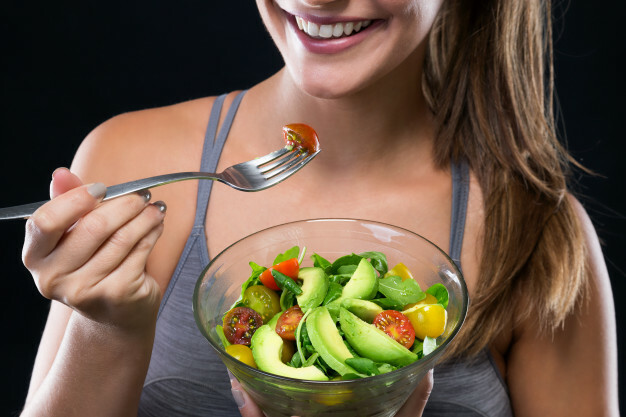 Fad diet helps to lose weight very fast, and also gives many health advantages. 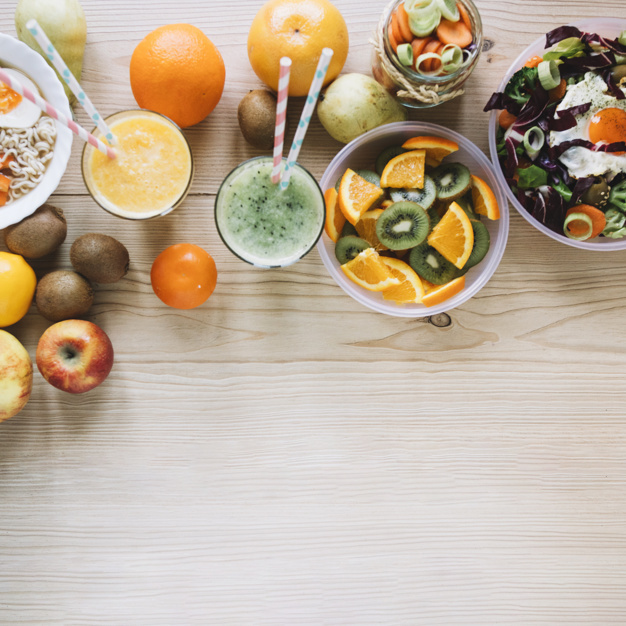 Even though fad diet claims are unrealistic, unhealthy and pretty much hopeless, fad diets are still fascinating for their easy and quick weight loss strategies and people do fall prey to them. 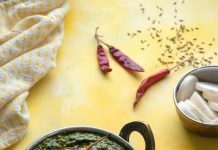 Here I am giving a list of 10 fad diet types to give you some knowledge about it. See below to know about these types. Atkins is one of the most famous diet plans out there. 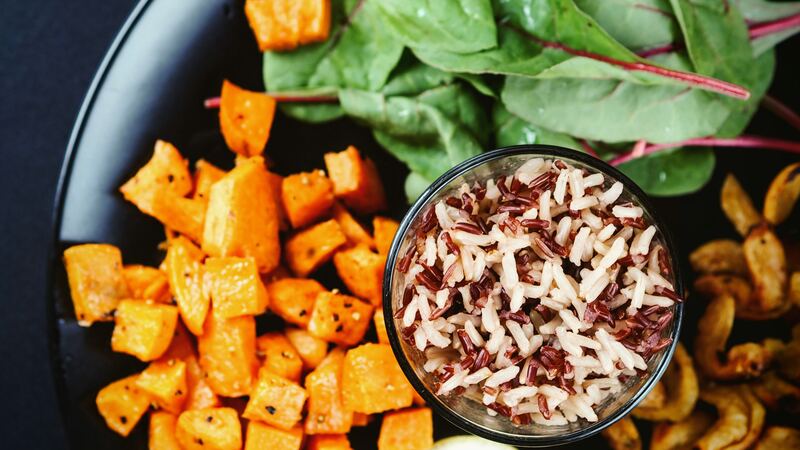 As a general rule, it involves reducing your intake of carbohydrates in order to get the body to burn fat instead of the fuel provided by carbs. The diet has been criticized for placing no restrictions on quantities or on protein-rich and high-fat foods, although in recent years Atkins has included more guidance around portion control and healthy food choices. Atkins has been a very successful diet for many but you should do some research into it and talk to a nutritionist about the associated health risks before starting. 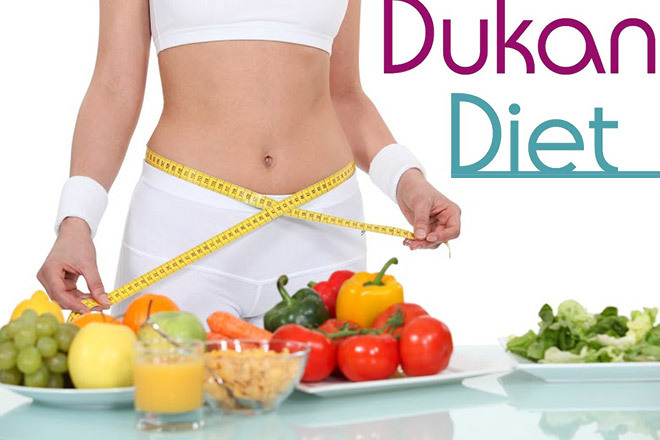 The Dukan diet is one of the fad diet types which is originated in France that claims that food listed in this diet will help you to lose weight no matter how much you eat. The Dukan list is consist of 100 foods. 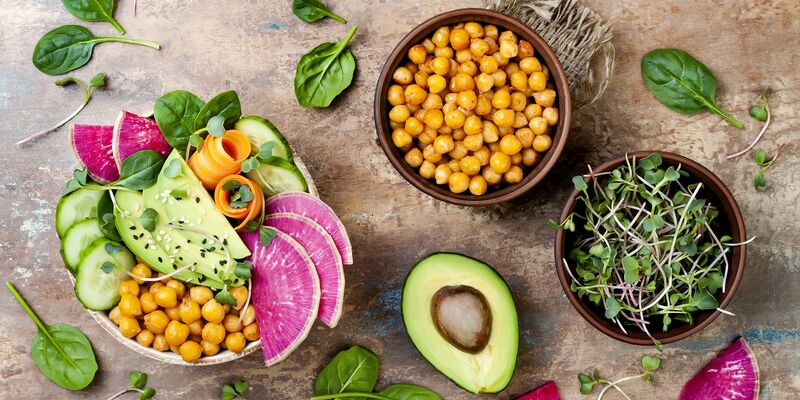 From these 100 foods, 72 foods are animal-based food and 28 are plant-based. This diet is consist of four phases. This diet is all about getting your body to trigger ketosis, a state where your body has no sugar fuel to burn so it burns fat instead, thus resulting in weight loss. It is a very, very low-carb, high-fat diet plan where your daily net carb intake can’t be more than 50 grams. As a result, many people liken it to the Atkins diet. The key difference is that a ketogenic diet limits your daily protein intake to 15–25%, a restriction that the Atkins diet does not have. It’s been criticized for its recommendation that 70% of your diet should be made up of fat. Mediterranean Diet is one of the fad diet types. 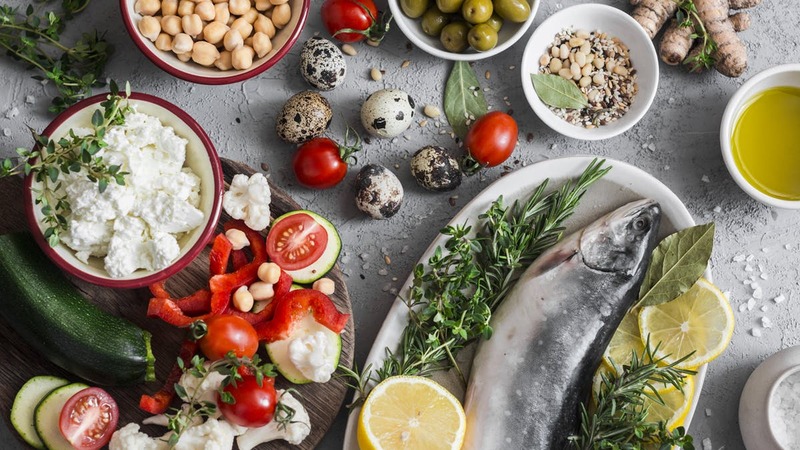 The Mediterranean diet is most famous for its benefit to heart health, decreasing the risk of heart disease by, in part, lowering levels of “bad” LDL cholesterol, and reducing mortality from cardiovascular conditions. It’s also been credited with a lower likelihood of certain cancers, like breast cancer, as well as conditions like Parkinson’s disease and Alzheimer’s disease. The raw food diet often called raw foodism or raw veganism is composed of mostly or completely raw and unprocessed foods. A food is considered raw if it has never been heated over 104–118°F (40–48°C). It should also not be refined, pasteurized, treated with pesticides or otherwise processed in any way. Instead, the diet allows several alternative preparation methods, such as juicing, blending, dehydrating, soaking and sprouting. 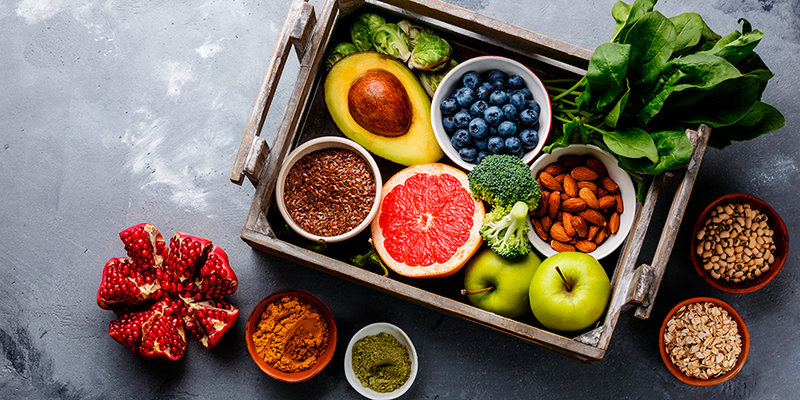 Similar to veganism, the raw food diet is usually plant-based, being made up mostly of fruits, vegetables, nuts, and seeds. Paleo Diet is one of the fad diet types. 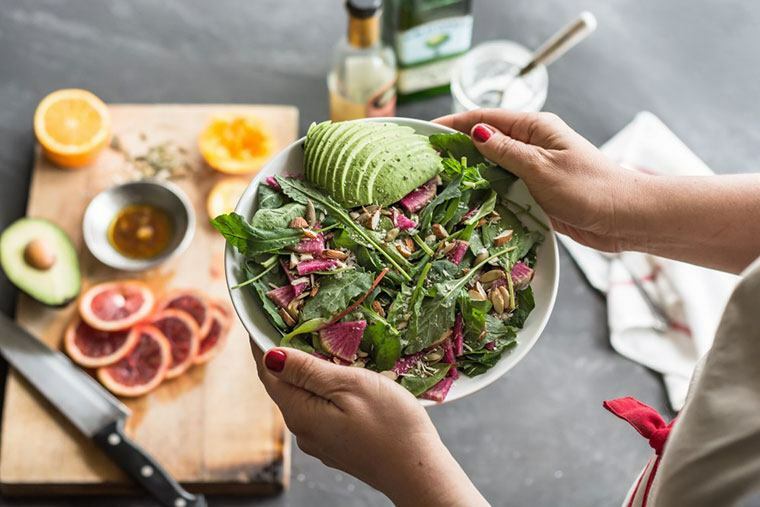 The paleo diet is one of the new fads on the block, the general premise being to only eat what was available to Neanderthals from the Paleolithic era. This means eliminating processed foods, like bread and sugar, and things like dairy, grains, and legumes that would have been difficult to come by before agriculture was invented. 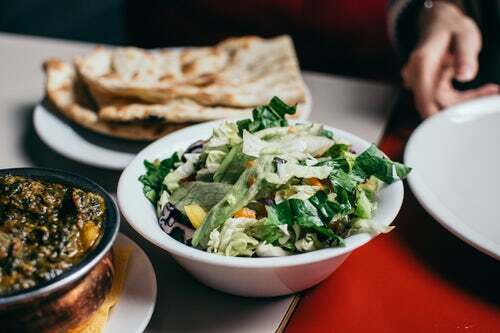 The paleo diet is not technically a low-carb diet as these mostly restrict vegetable consumption down to 15% or lower, whereas the paleo diet encourages 35–45% of your diet be made up of non-starchy vegetables. 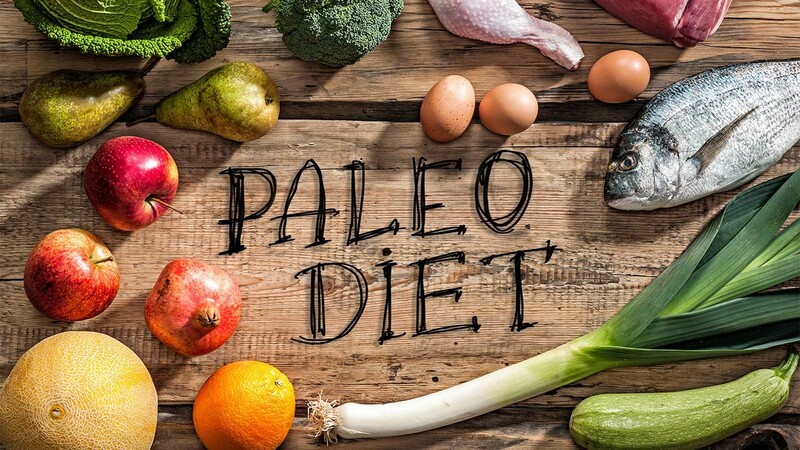 The paleo diet is one of the less criticized fads since the advice to eat fewer processed and sugary foods align with the mainstream conventions of a healthy diet. 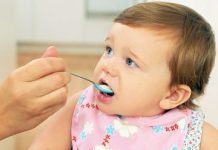 However, it has still been criticized since it is likely that Paleolithic humans had very adaptable digestive systems and that they consumed grains, facts which undermine the whole premise of the diet. The South Beach Diet is one of the most popular weight loss programs of all time. 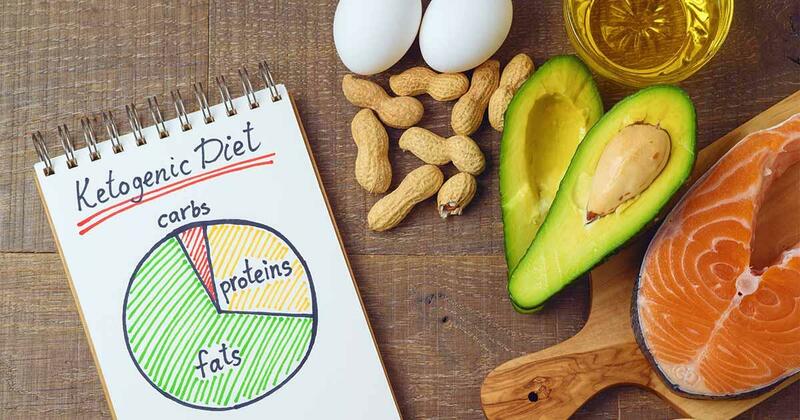 The diet is divided into three phases during which dieters focus on eating lean protein, nutrient-rich carbohydrates, and healthy fats. An exercise program is also a key part of the South Beach Diet. The South Beach Diet was originally a diet plan outlined in a book by Arthur Agatston, MD. The doctor developed the plan in the 1990s to help his patients lose weight. The vegan diet is one of the fad diet types which continue to increase in popularity. This diet provides many health benefits like reducing the risk of heart disease, cancer, and diabetes. This diet is very effective to lose weight fast. 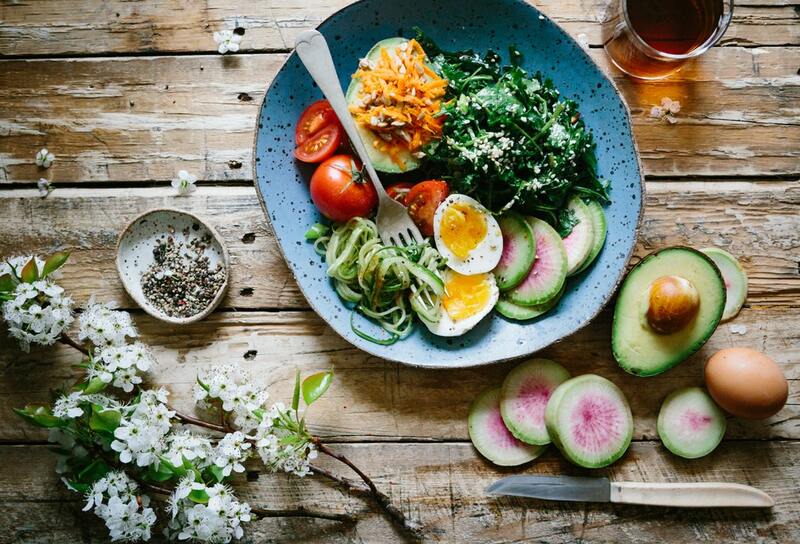 The Volumetrics diet is an eating plan that aims to help you quit on-and-off dieting by living a healthy lifestyle based on nutritious food and regular exercise. Developed by Dr. Barbara Rolls, the Volumetrics diet plan focuses on the energy density of foods. 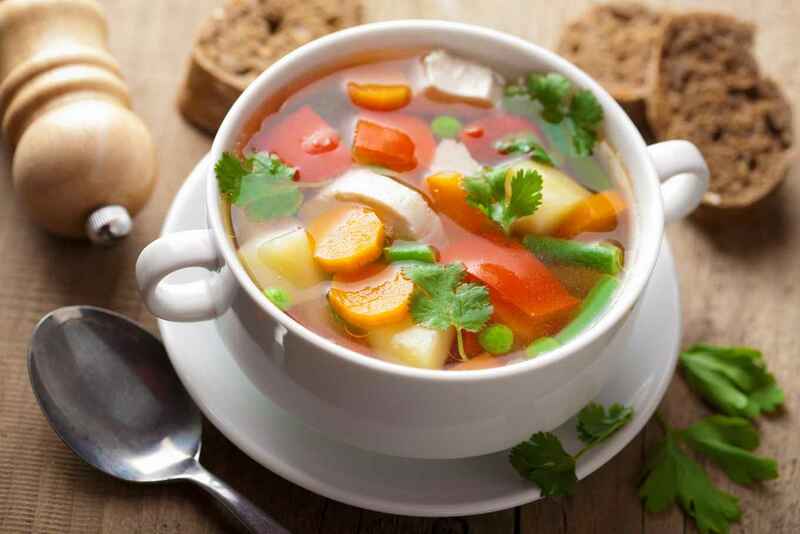 According to Dr. Rolls, awareness of the energy density of food, which is the number of calories in a specific amount of food, is the key to achieving healthy, long-term weight loss. 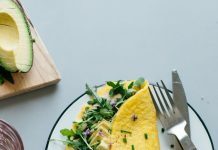 The zone diet is another breed of a low-carb diet that has very specific recommendations about the amount of carbs and protein that you can eat in a day. It also encourages the idea of eating five smaller meals (rather than three regular-sized ones) to help you feel fuller across the whole day. You are also encouraged to take vitamins and omega supplements and to increase your physical fitness with exercise. All these diet and lifestyle changes are designed to put your body in “the zone” that reduces diet-induced inflammation causing weight gain, sickness, and aging. Most of the claim of these diets are unfortunately unproven and its efficacy has yet to be verified.